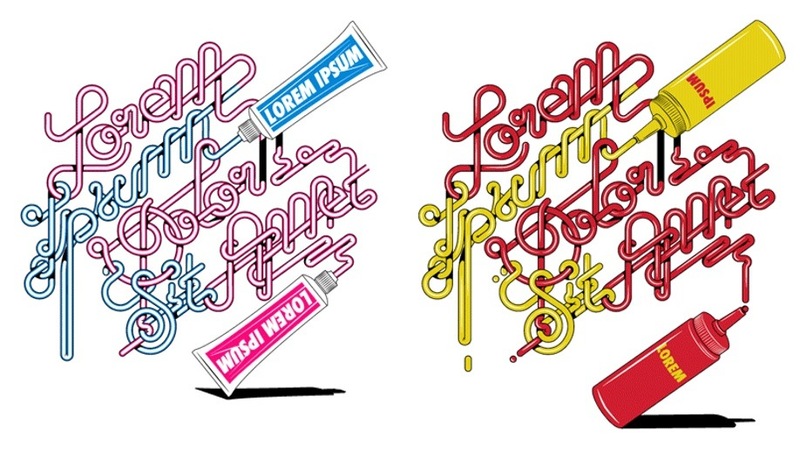 Part of a series, this image shows two examples of graphic designer Alex Trochut's experimental illustration-based typography. 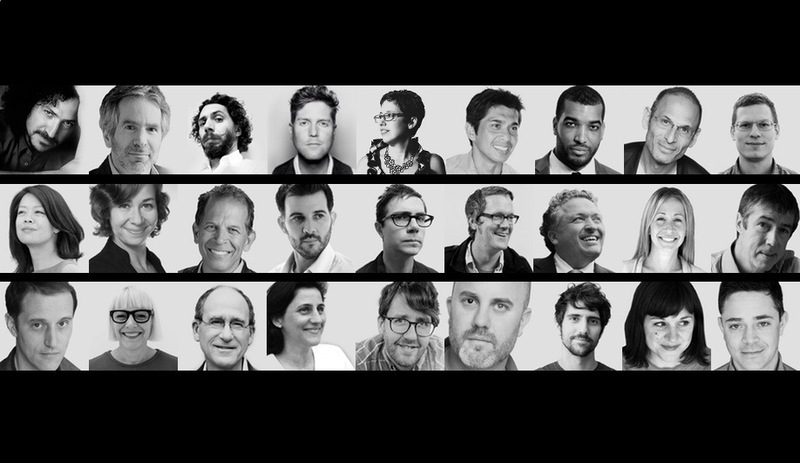 The complete lineup of speakers at DesignThinkers ’13 includes 27 graphic designers, brand experts, and creative gurus from across the continent. 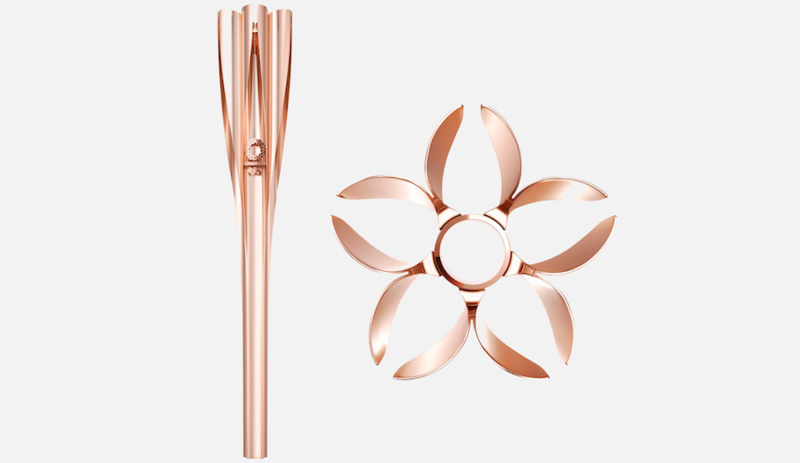 Please click the DesignThinkers link below for the complete lineup. 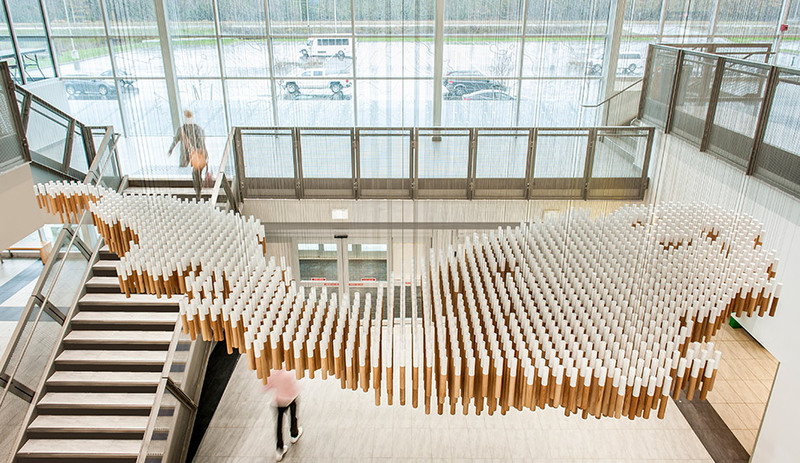 From Bruce Nussbaum to Lara McCormick, leading figures in graphic design and branding will deliver presentations at Toronto’s DesignThinkers conference, on November 6 and 7. Here, we look at nine speakers who have also published must-read books. 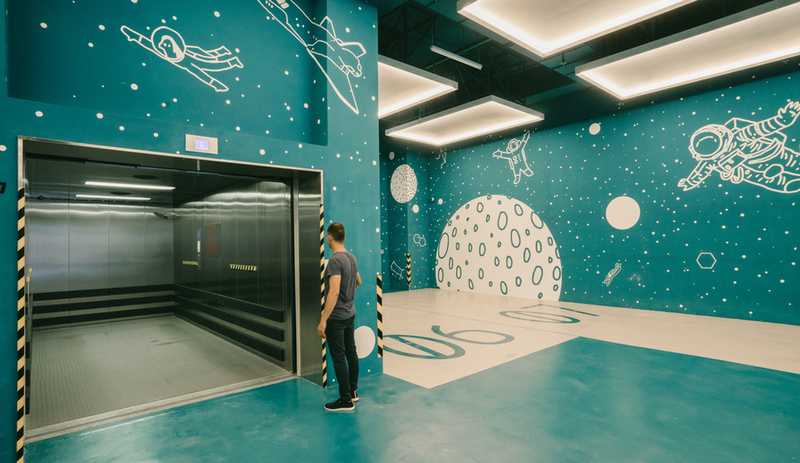 The annual DesignThinkers conference draws luminaries from the fields of graphic design, illustration, typography, art and creative direction, and even marketing and branding. In this year’s lineup some are also bestselling authors. 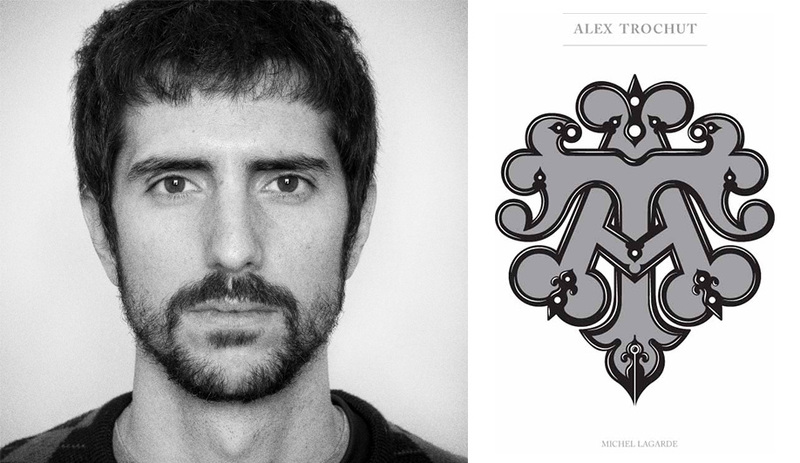 Here’s a run-down of designers on the speaker’s list who have also penned titles worth a read. Alex Trochut’s work usually falls between illustration and experimental typography, deftly combining fluid forms and precise geometry. 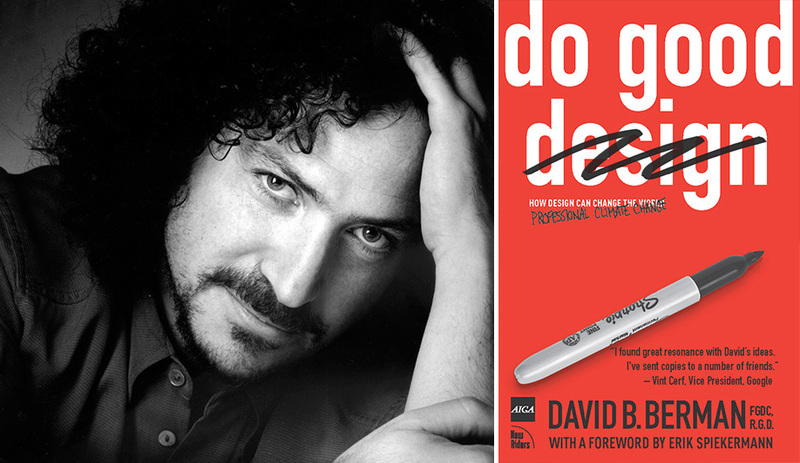 His artistry has appeared in campaigns for Coca-Cola and the Rolling Stones, and he is the author of two inspiring volumes: a self-titled monograph, published in French in 2009, and more recently More Is More. November 6th at 3:30pm. 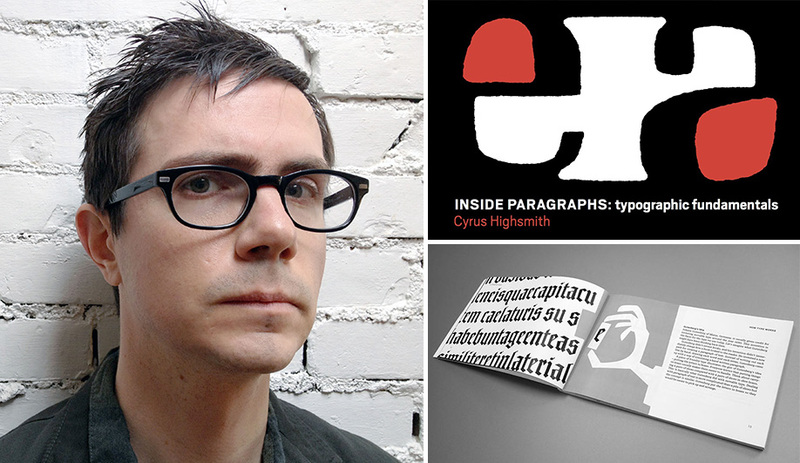 Type designer Cyrus Highsmith’s portfolio includes the Wall Street Journal and Martha Stewart Living. His own book, Inside Paragraphs, published last year, introduces readers to the way typographers look at a block of text and it explains how to understand the nuanced concepts required of the pros. November 7th at 12:15pm. 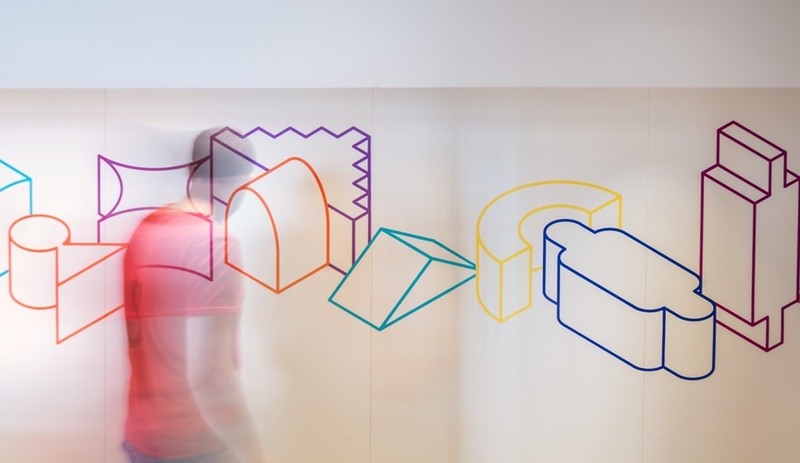 Lara McCormick has taught at the Pratt Institute of Design in New York, art directed for the New York Times, and created logo and branding strategies for NYSID. 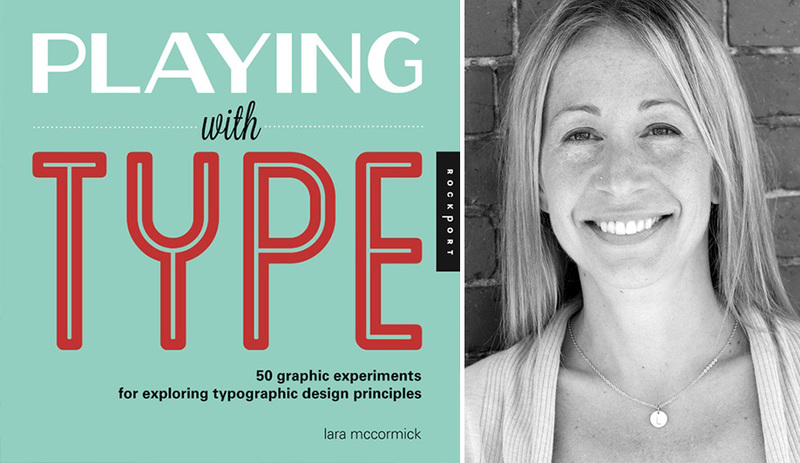 Her 2013 title, Playing With Type: 50 Graphic experiments for exploring typographic design principles, is a hands-on learning guide that walks through the basic concepts of typography; from there, readers can explore these ideas through playful experimentation. November 6th at 1:00pm. Since 2009, David Berman has worked as an advisor to the UN, consulting on ways accessible web design thinking can help fulfill the organization’s Millennium Development Goals. His 2008 book, Do Good Design: How Designers Can Change the World, explains how design thinking can help confront challenges, from global warming to economic growth. November 6th at 12:15pm. 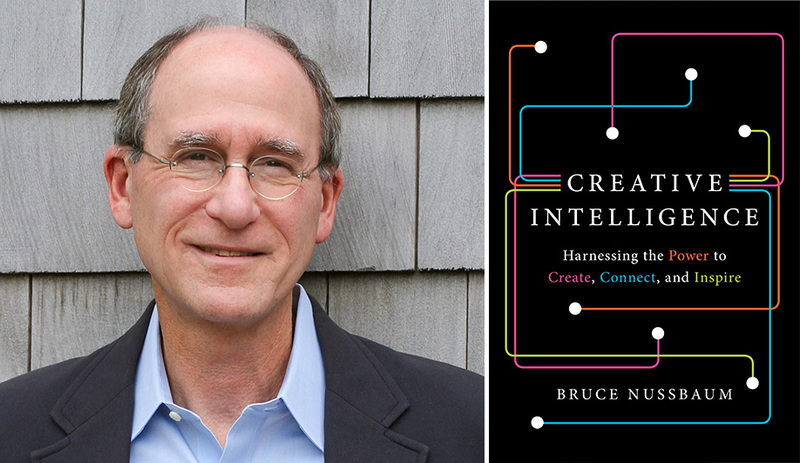 Bruce Nussbaum, a professor of innovation and design at Parsons in New York, released Creative Intelligence earlier this year to explode some myths about creativity: for one, there’s no magic lightbulb that flicks on with a burst of creative insight. Instead, creativity is the result of an accumulation of processes and habits, and is rarely a solo effort. November 7th at 12:15pm. 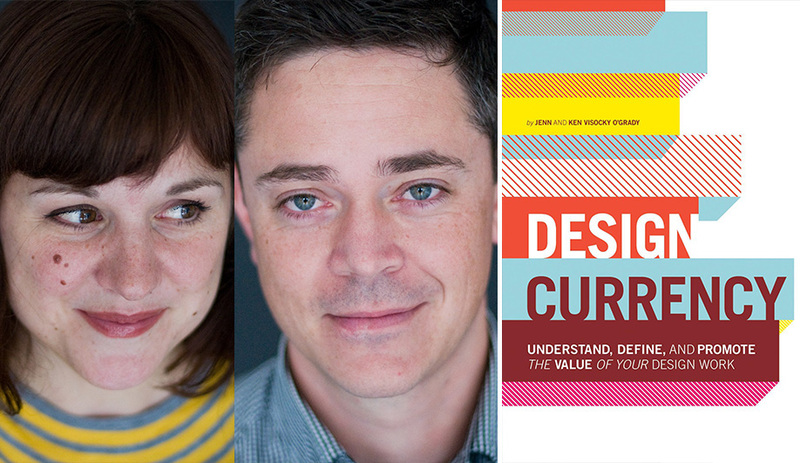 In July of this year, Jenn and Ken Visocky O’Grady released Design Currency: Understand, define, and promote the value of your design work, a guide to presenting creative design in a way that people in other businesses will value. Their previous titles include A Designer’s Research Manual, is suggested reading for Ontario’s Registered Graphic Designers exam. November 7th at 11:15am. 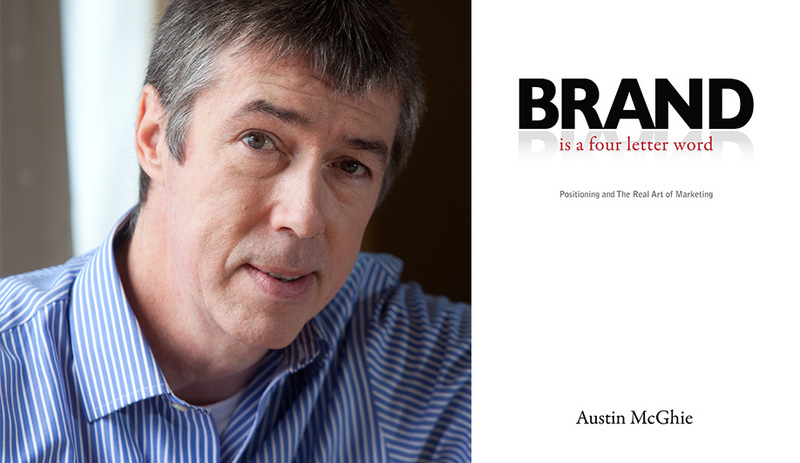 Brand Is A Four Letter Word, Austin McGhie’s 2012 response to the explosion of “branding,” urges readers to consider marketplace positioning instead, assuring them that a well-positioned marketing campaign will naturally build a strong brand. November 7th at 2:30pm. 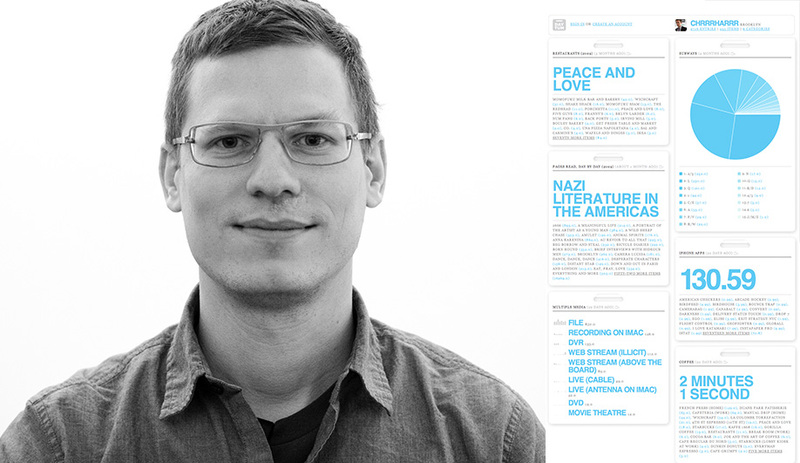 Nicholas Felton works primarily with infographics, making charts and graphs for publications including Wired, the New York Times, and Esquire. With Ryan Case, he’s also the co-creator of Daytum, an app that puts graphing tools in the hands of the masses, allowing anyone to track and organize their data, from fantasy football to diet to corporate sales figures. November 6th at 4:15pm. If you haven’t registered and would like to attend, registration for a full day can be completed at the entrance to the Metro Toronto Convention Centre beginning at 8am on November 6th or 7th. There will also be a workshop held Friday the 8th.